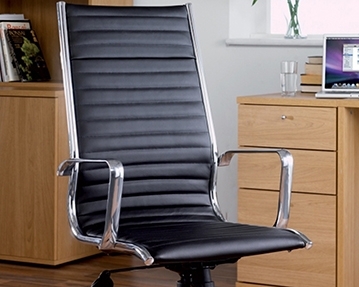 When you need attractive and comfortable seating solutions for your workspace, it’s hard to beat leather office chairs. Exuding a timeless sophistication and charm, these products can instantly elevate the look and feel of meeting rooms, boardrooms, receptions and a range of other areas. 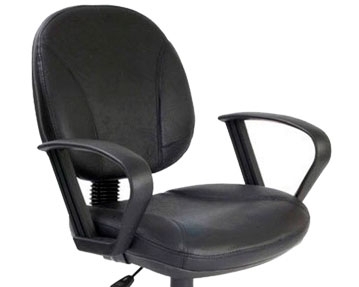 At Furniture At Work, we supply a variety of leather chairs, including operator models that feature gas height and back height adjustments. Providing high levels of support and giving users the freedom to rotate with ease, these products are a popular choice. 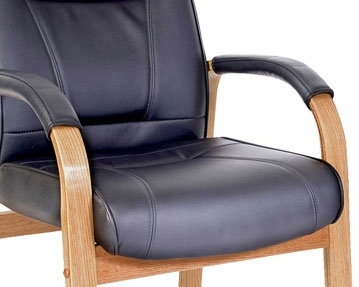 We also provide luxurious executive leather chairs in regular or high-backed designs. Take your pick from an impressive selection of colours and styles, from traditional to ultra-modern. 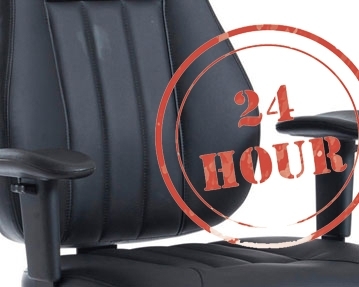 If you’re after exceptionally robust models that are designed to offer long-lasting comfort, check out our range of 24-hour chairs and heavy-duty designs that are rated up to 27 stone (170kgs). With generously proportioned seats and backrests and waterfall fronts, they help to guard against any discomfort caused by sitting down for prolonged periods. We also offer stylish occasional leather chairs that are perfect for visitor areas including receptions, boardrooms and meeting spaces. 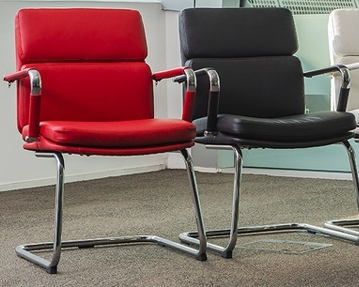 For further details on any of our office chairs, click the links on this page or contact our experts by phone or online form.